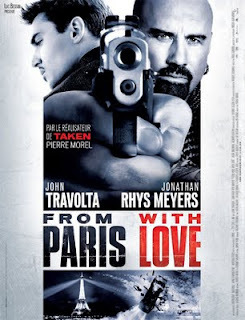 Caught this action movie the other day. It's not bad, though it's not something I will voluntarily watch on my own. LOL. But since it's pretty good, I didn't really regret watching it. Stupid censorship ratings and their misguided sense of appropriate visuals for public. 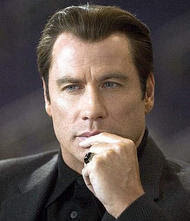 John Travolta has no hair in the movie. BUT he was VERY COOL. I can only recognize him if he sports something like this, similar to Face-Off. 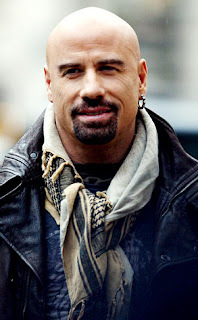 Though I must say, shaving off all that hair really makes him look MUCH younger. 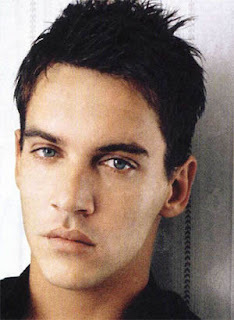 But the most redeeming quality of the show is that Johnathan Rhys Meyers is pretty hot. 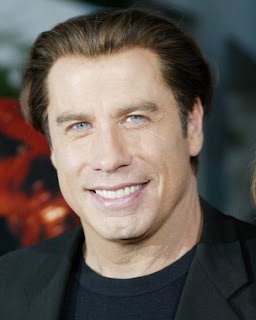 And I find him very familiar looking. 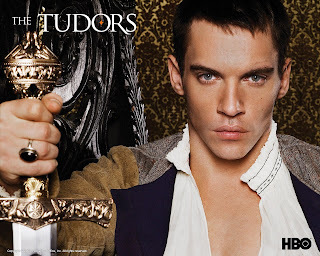 Because he was on The Tudors which I initially wanted to watch because I saw him on the cover and thought he was pretty hot. HAHAHAHAHA! Then I actually updated my blog which is so exciting blah blah blah.